Kelowna Golf Trail Cards - They're back! Kelowna Golf Trail Cards - They&apos;re back! They are back! Due to popular demand, the sale of Golf Kelowna Trail Cards is returning. Last year the cards sold out in record time. 135 cards of each trail went on sale and within a couple of hours, they were sold out. These cards are a great way to experience the variety and fun of our Kelowna courses. This year the sale will take place on December 1 at the Kelowna Visitor Centre located at 238 Queensway, doors open at 8:30 am. The cards must be purchased in person at this location. 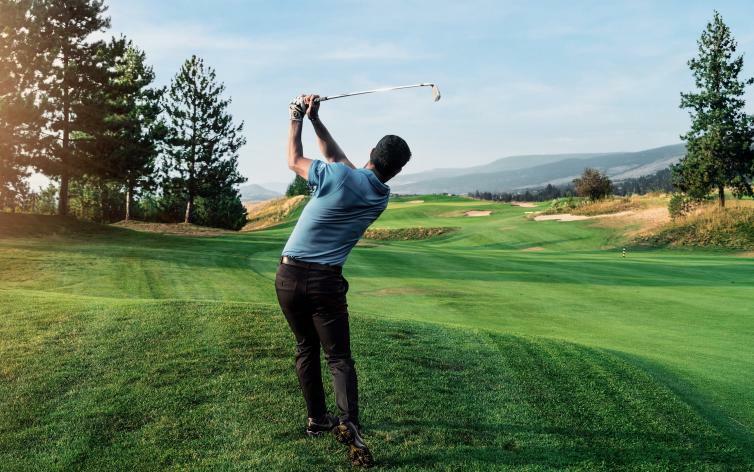 The number of cards per person is restricted to four, to allow as many people as possible to experience golf in Kelowna during the 2019 season. Please note: the location has changed this year to 238 Queensway, the new Kelowna Visitor Centre. Each trail card gives you access to 18 holes, at five Kelowna golf courses, cart included.